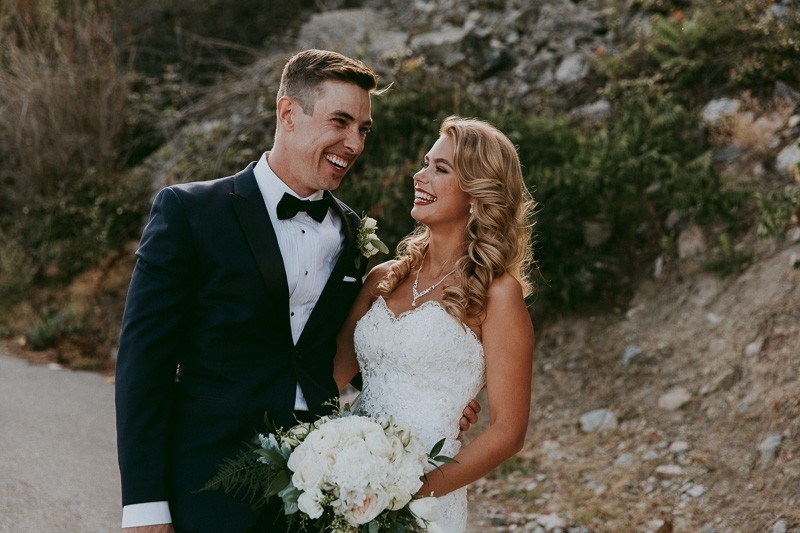 When you have a couple as dynamic and vibrant as Nicole & Warren, you KNOW the day is going to be a blast! 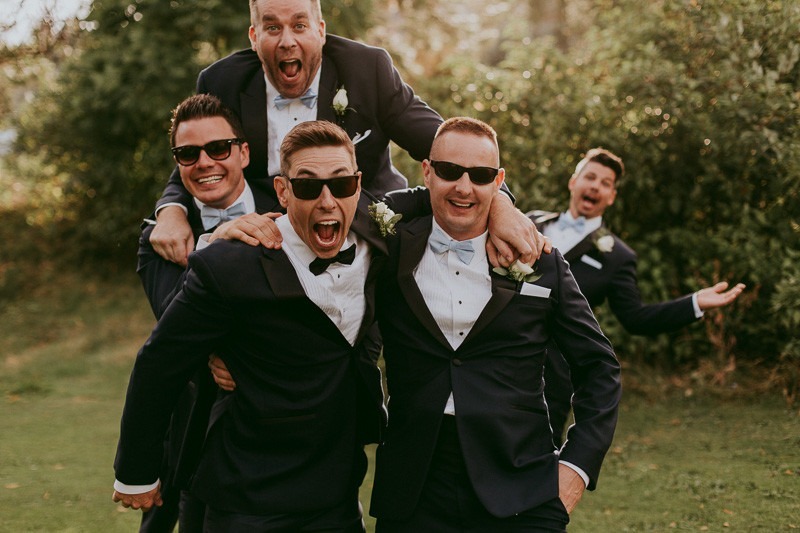 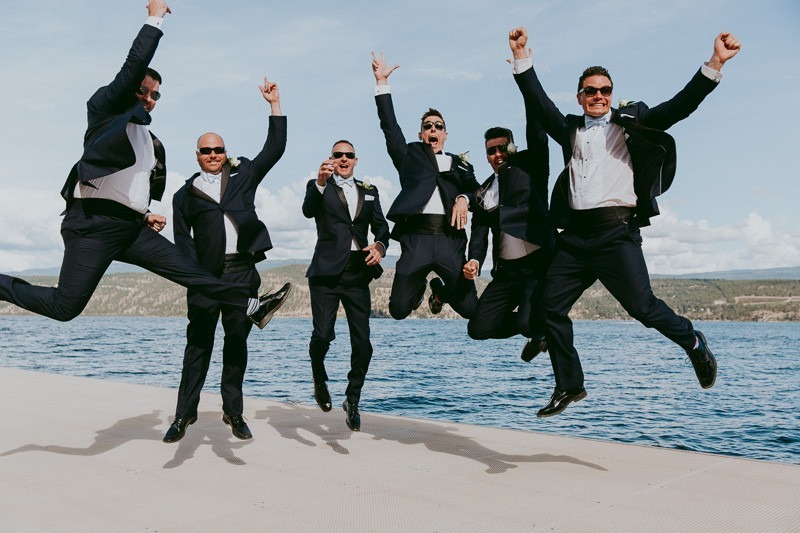 It has got to be one of the most fun weddings we’ve ever captured, and we were so honoured to capture the day for these amazing people. 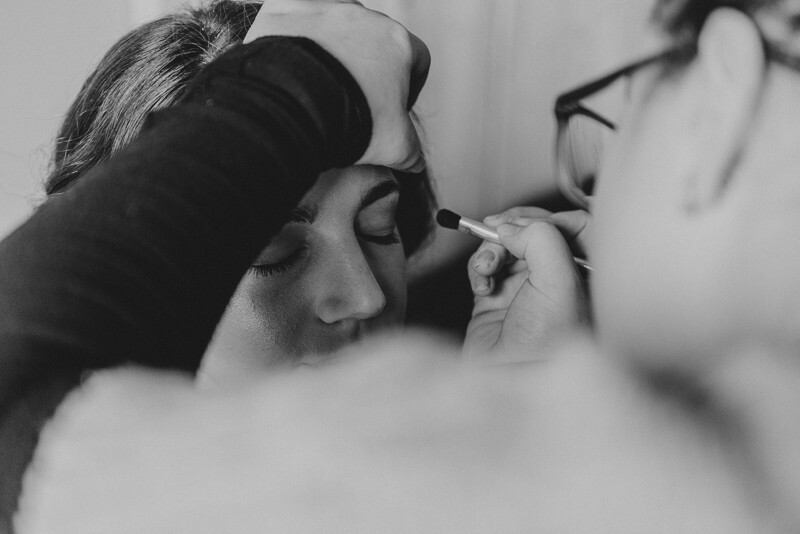 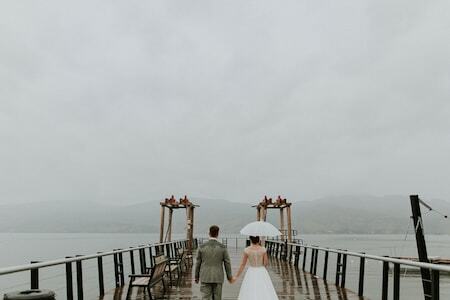 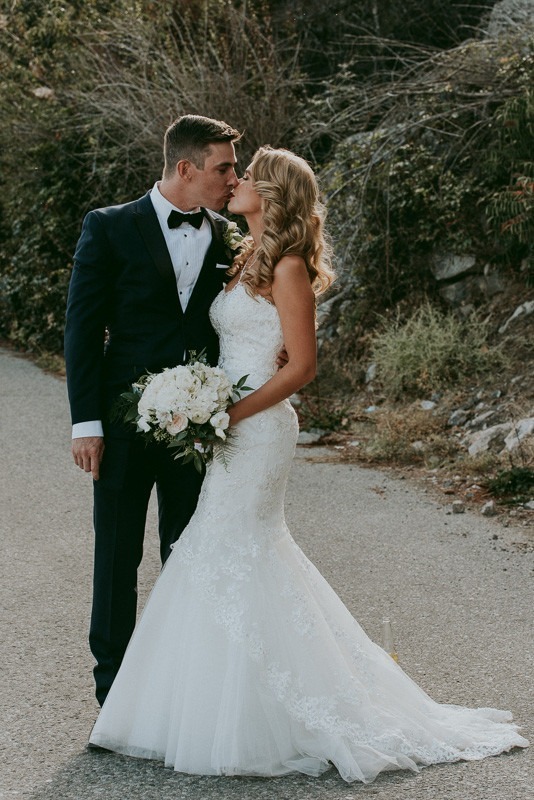 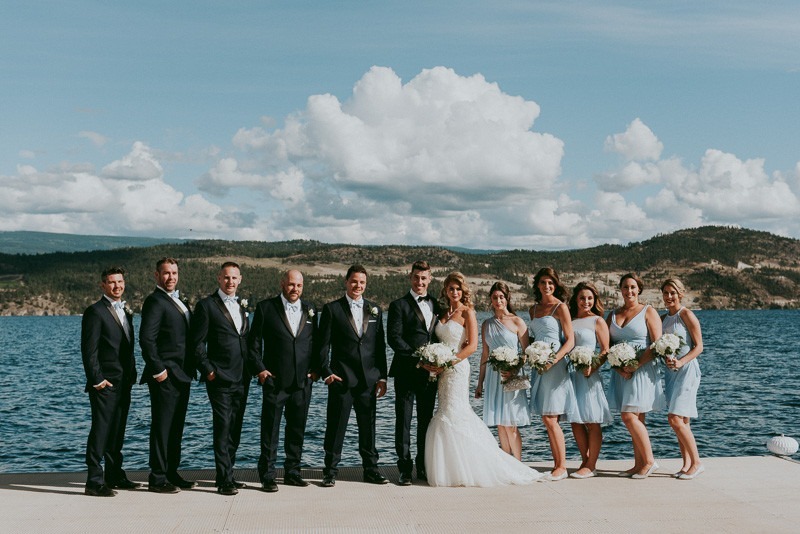 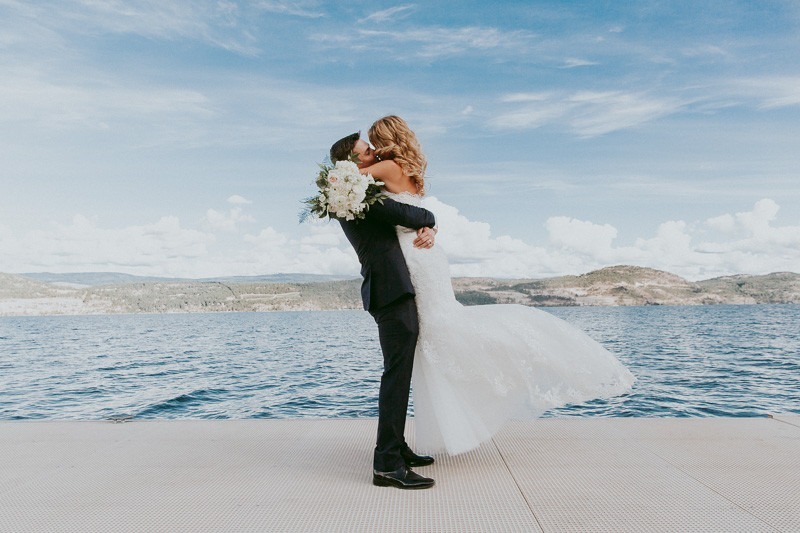 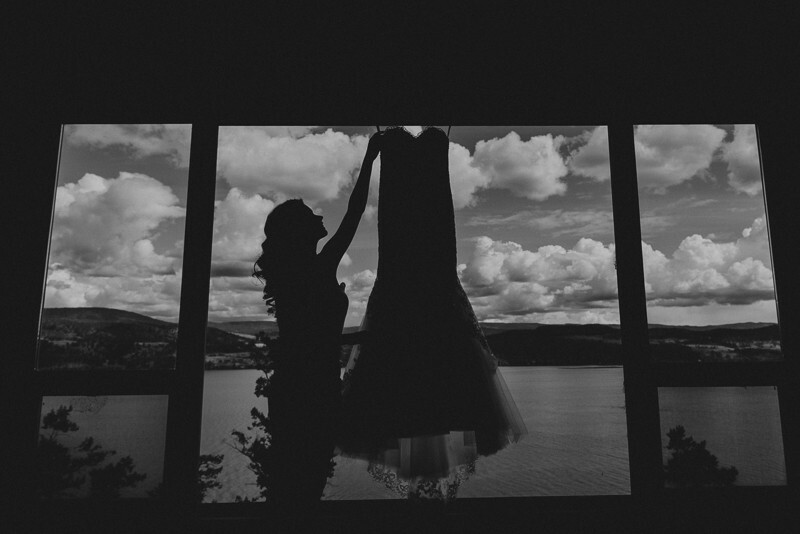 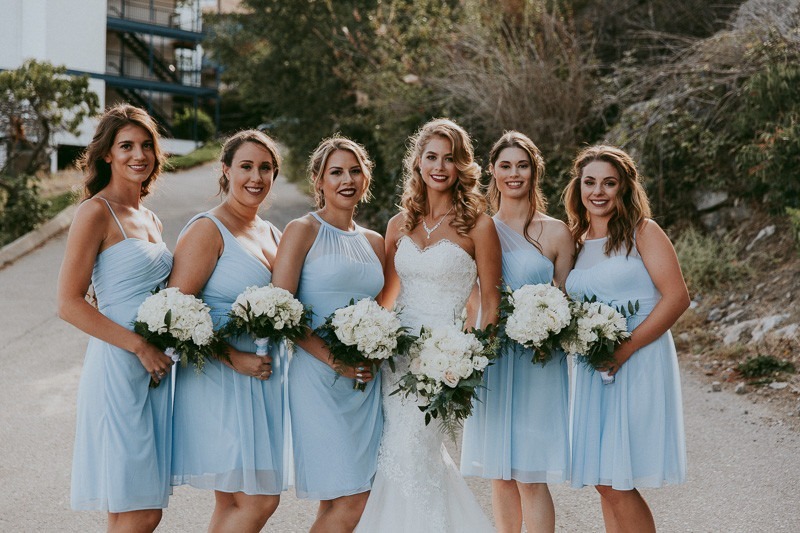 Couldn’t resist sharing some sneak peaks from Nicole & Warren’s amazing day at Lake Okanagan Resort! 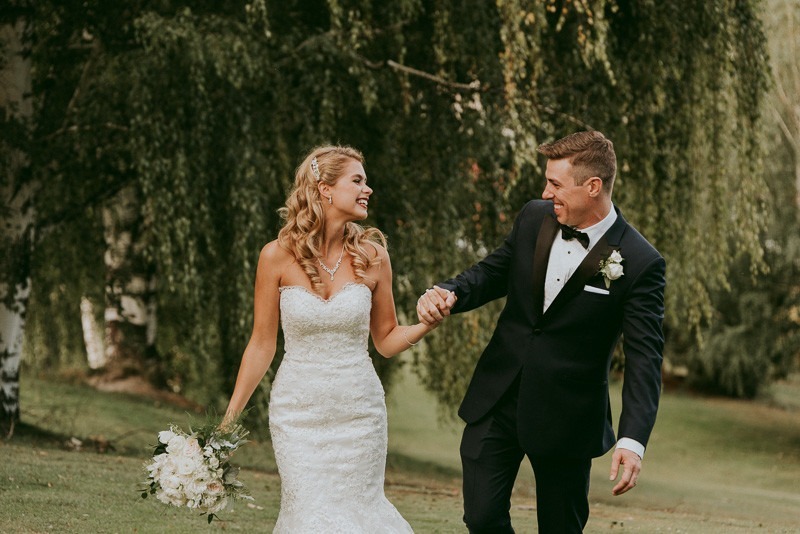 Congrats Nicole & Warren – we can’t wait to see the future in store! 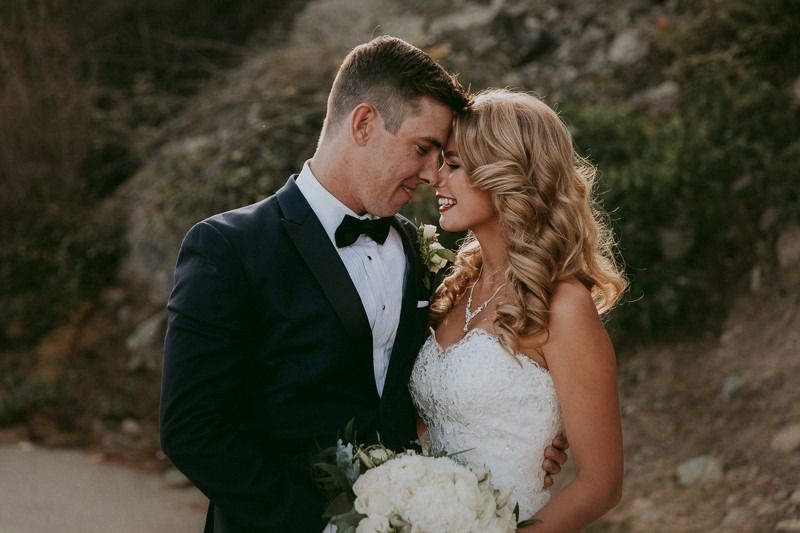 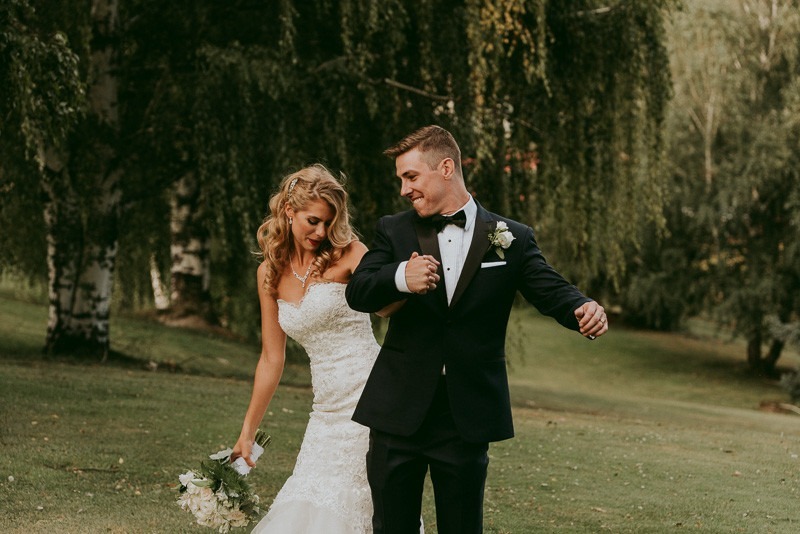 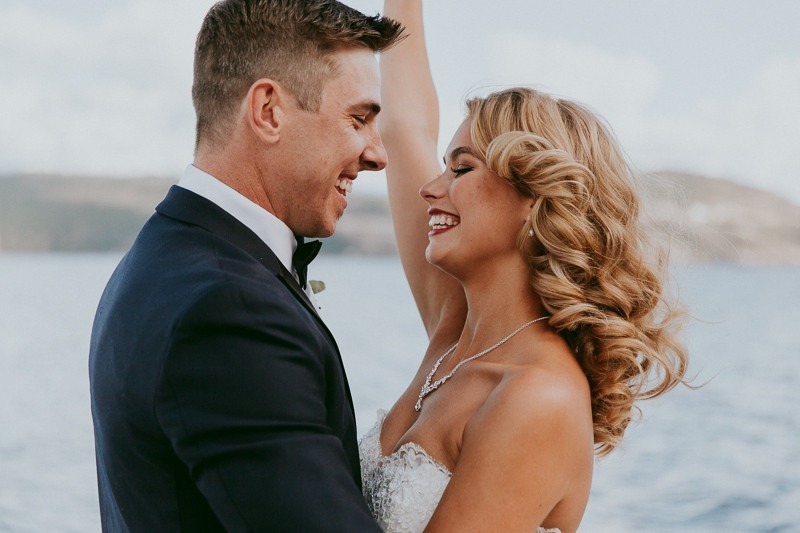 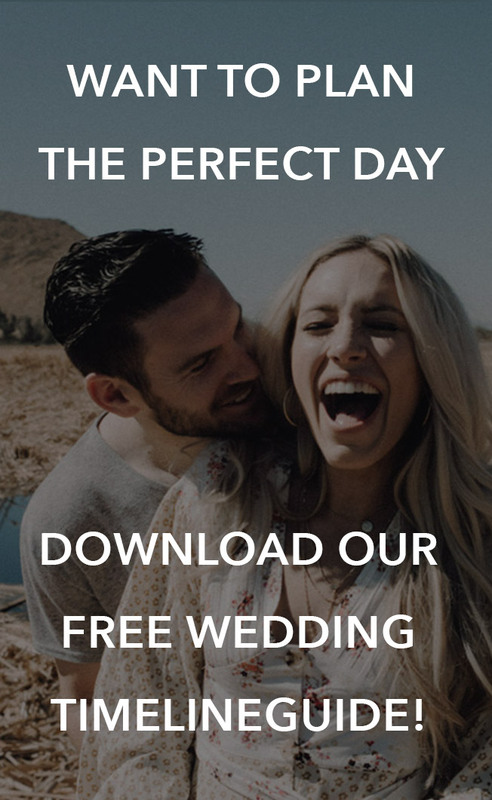 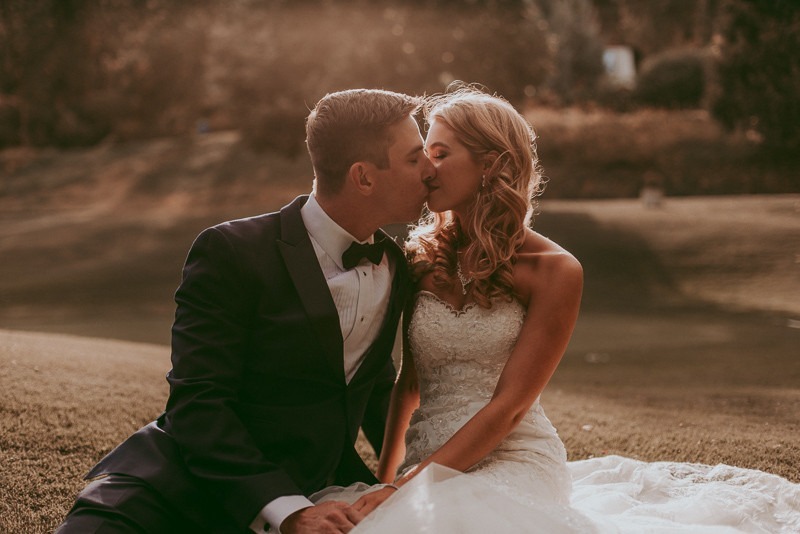 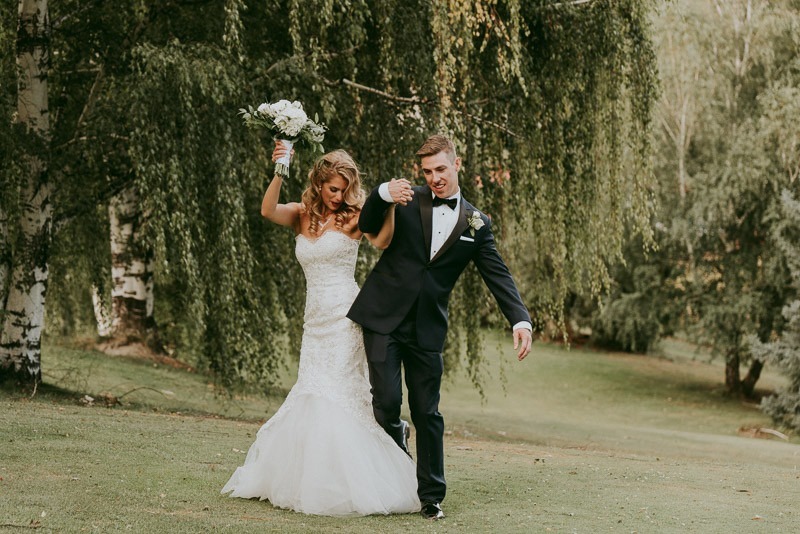 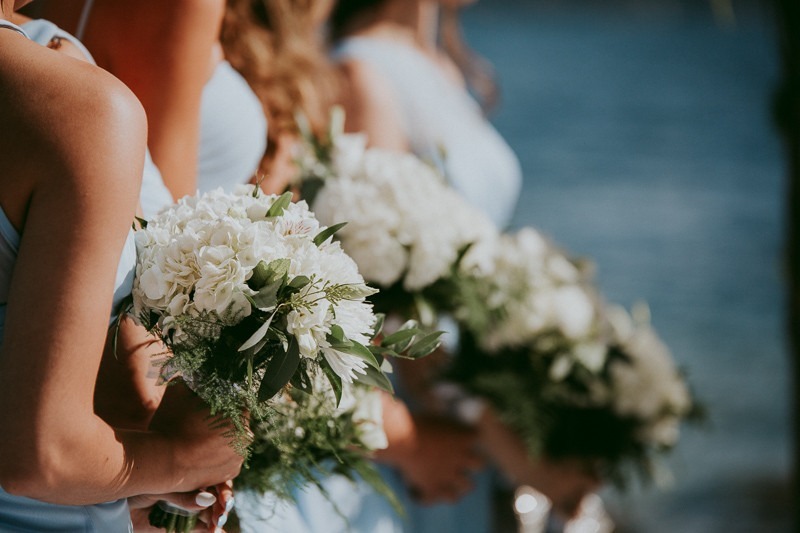 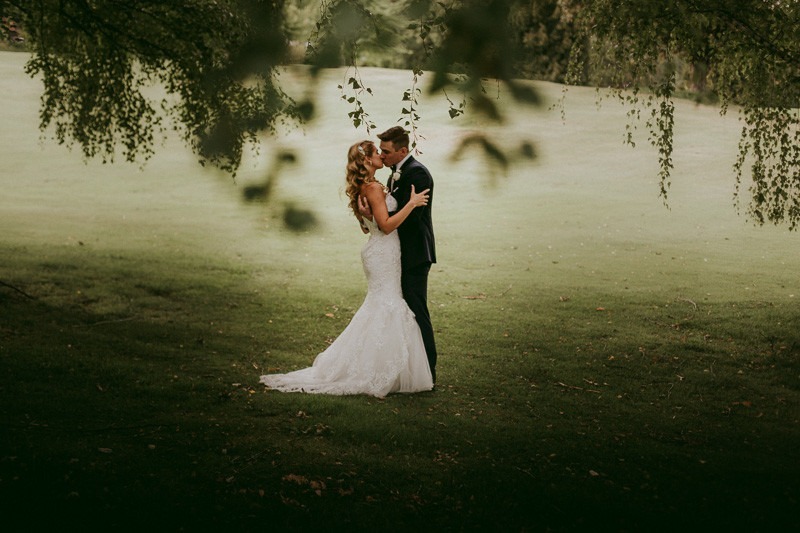 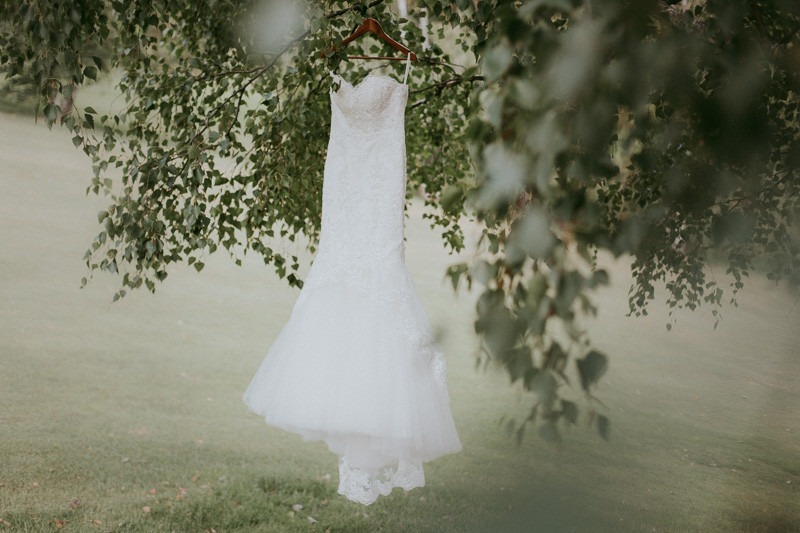 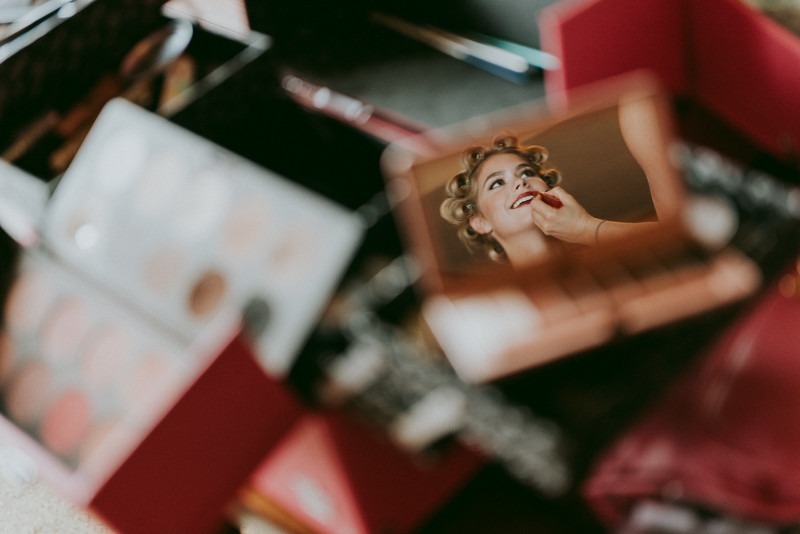 Our one-stop approach to wedding planning will take the stress out of your special day so that you can take in every last moment. 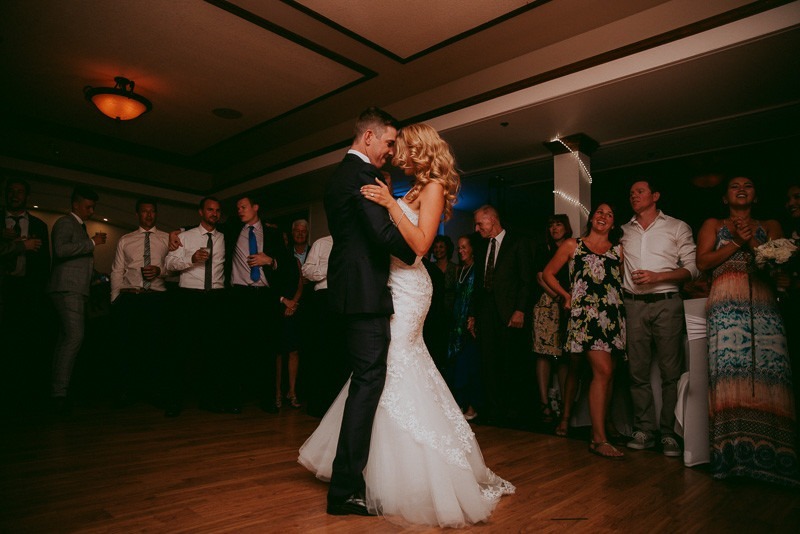 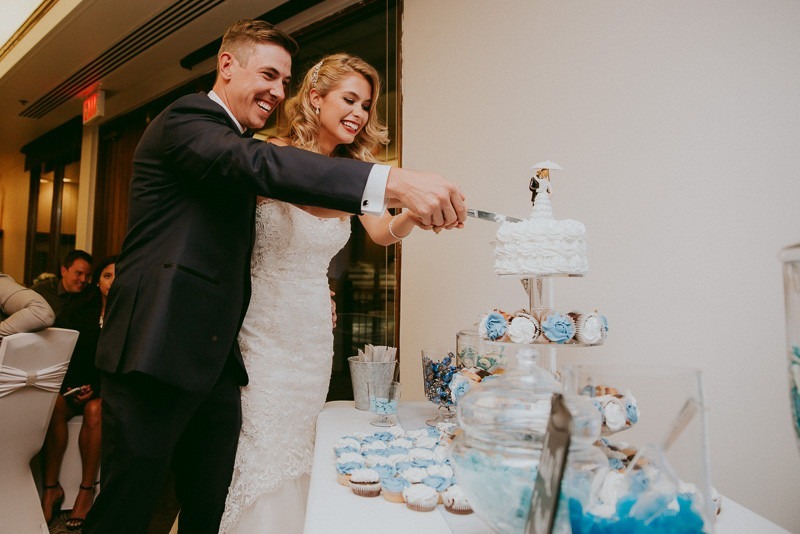 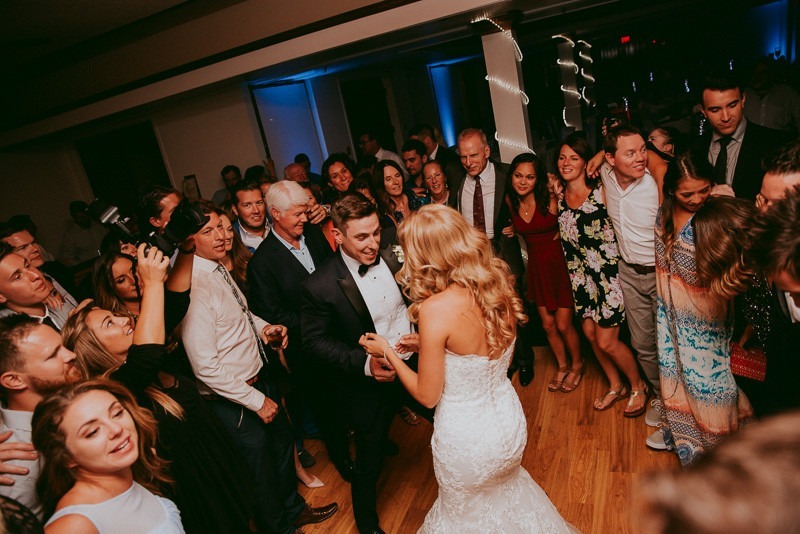 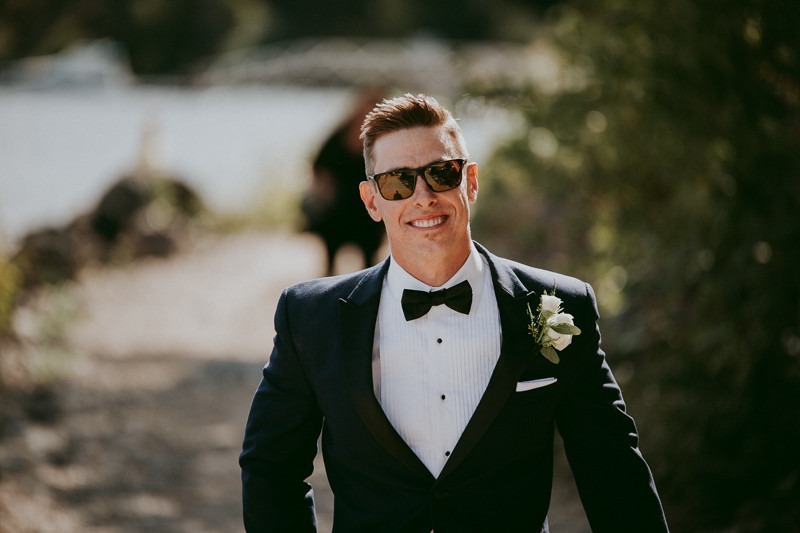 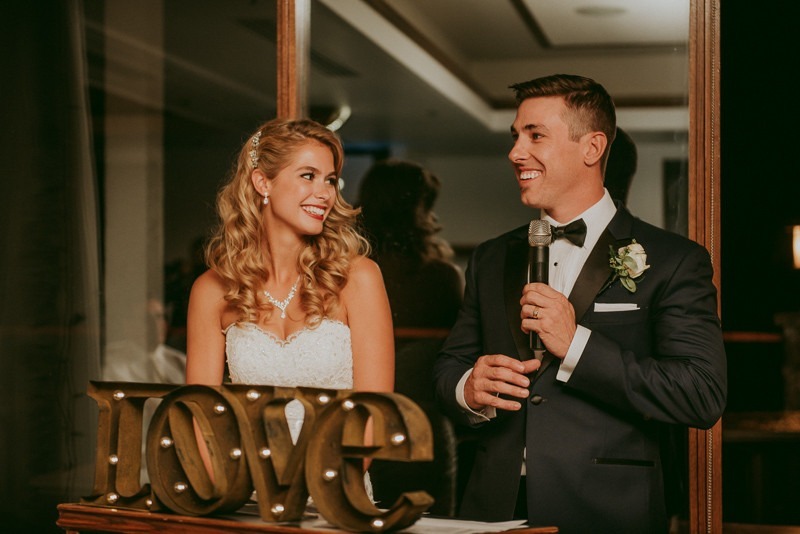 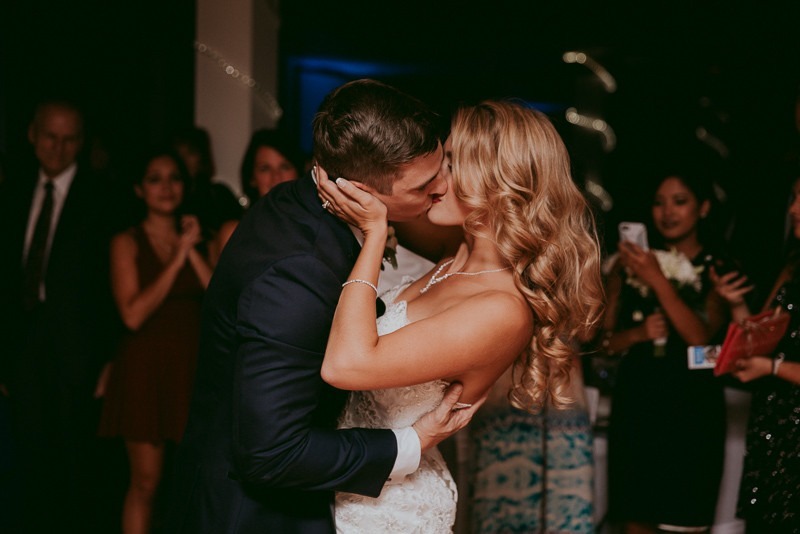 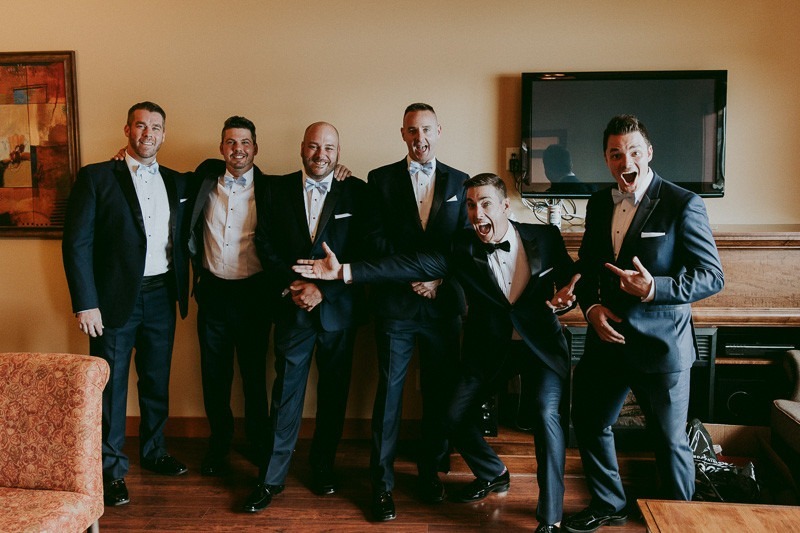 With everything from the rehearsal to the ceremony and reception is handled by our experienced Certified Event Manager. 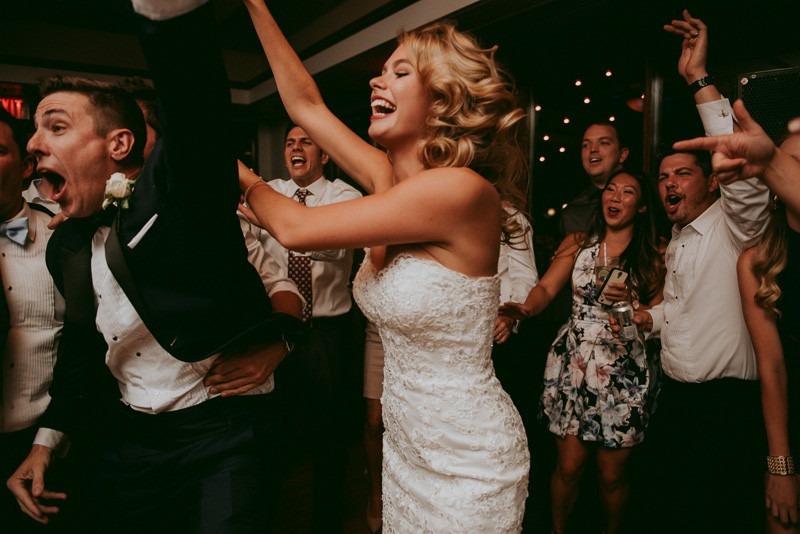 This will ensure that you have the time to enjoy the company of your guests and the fairy tale wedding you’ve always imagined. 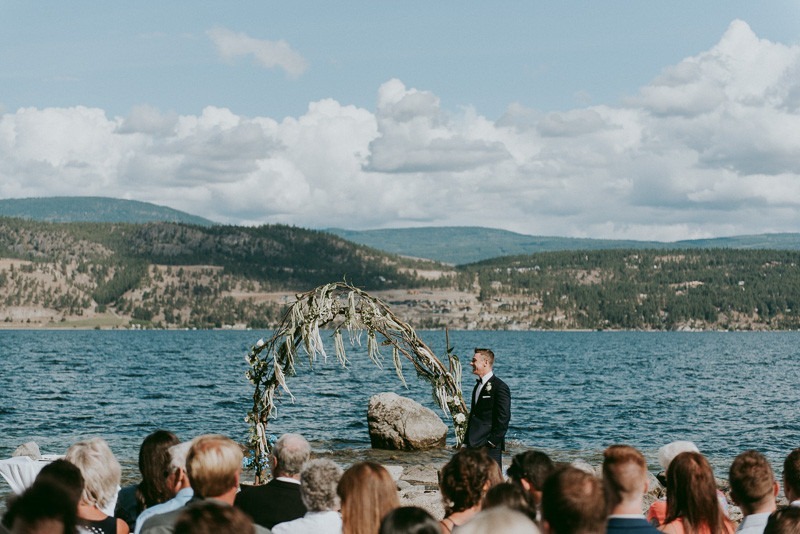 For your ceremony site, we offer two natural venues for you to choose from. 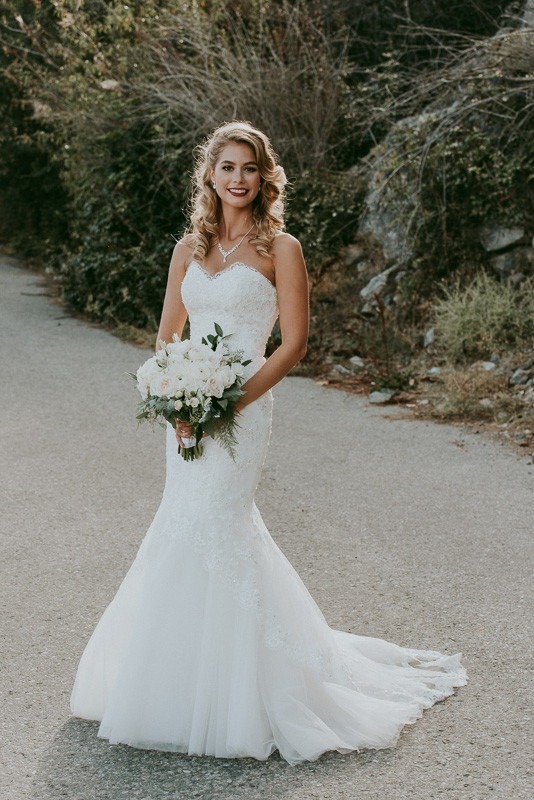 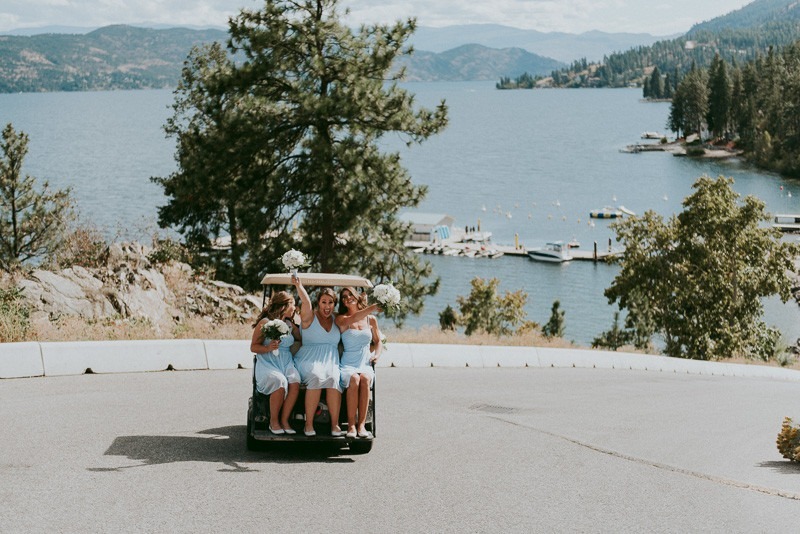 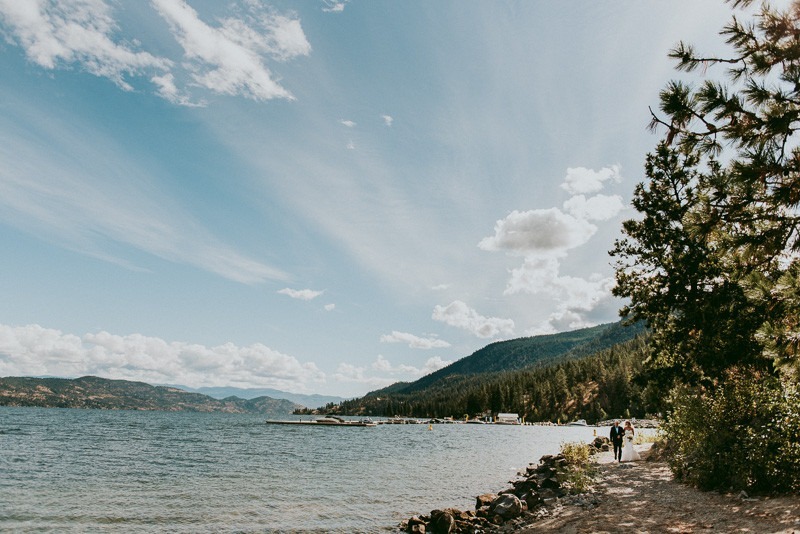 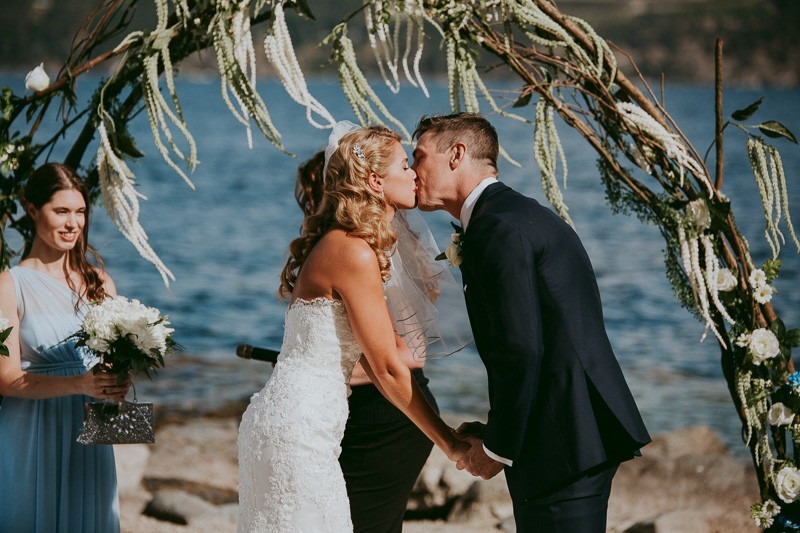 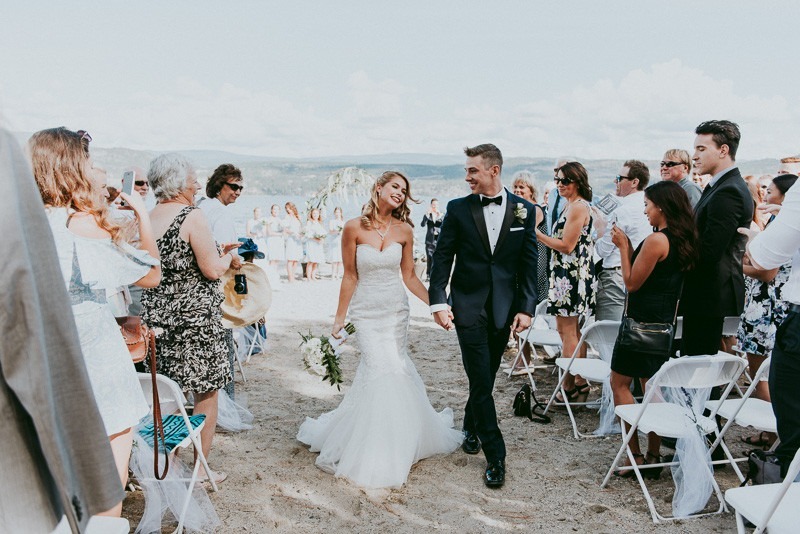 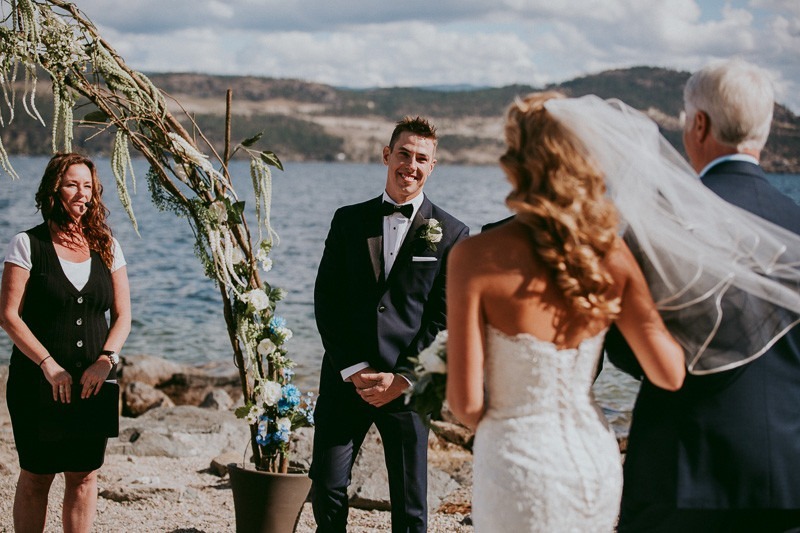 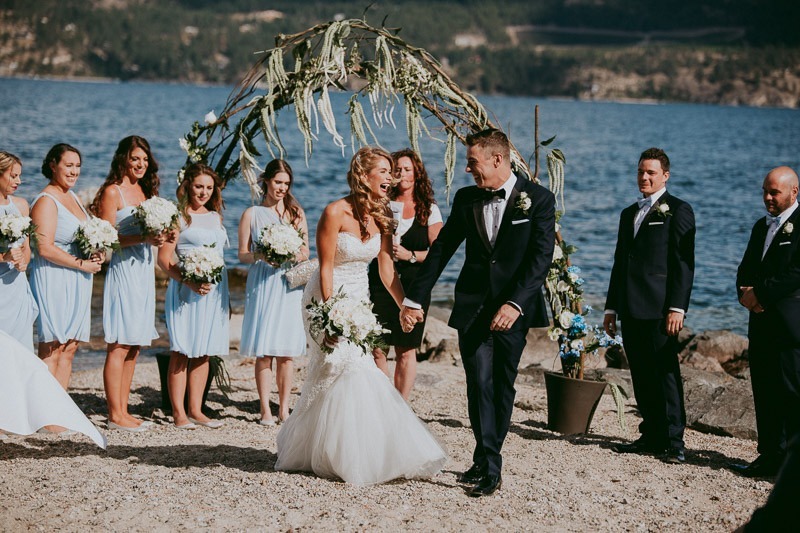 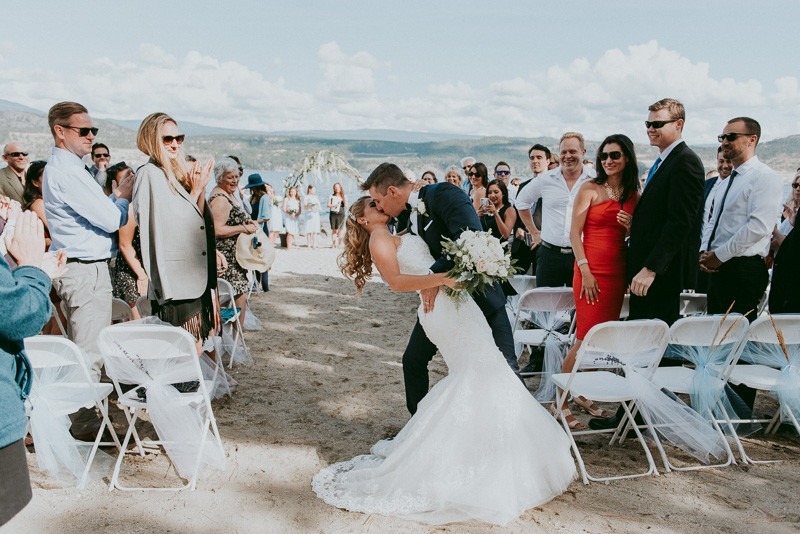 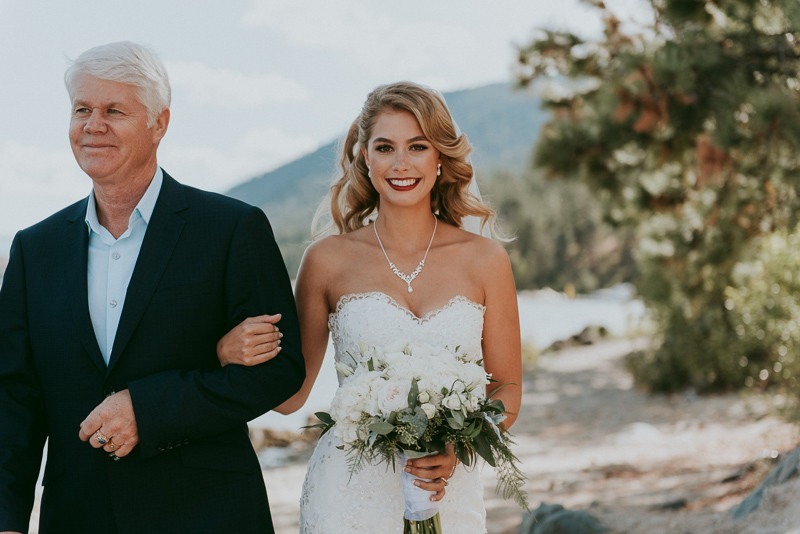 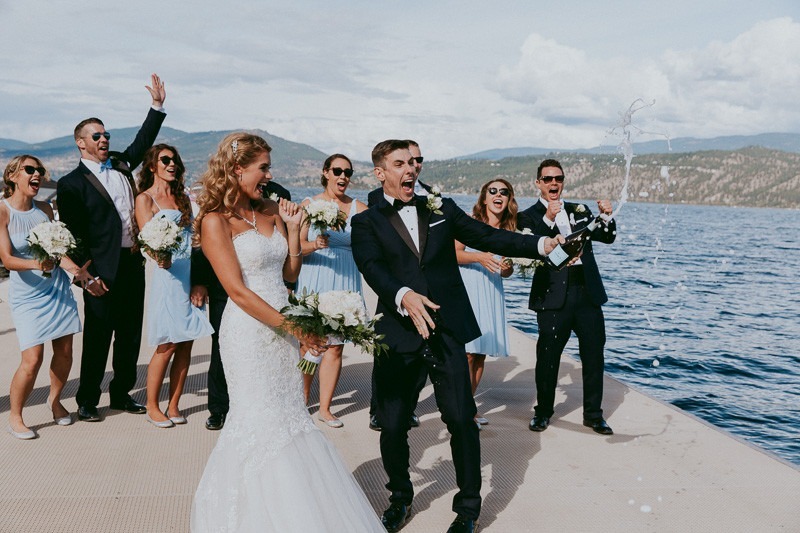 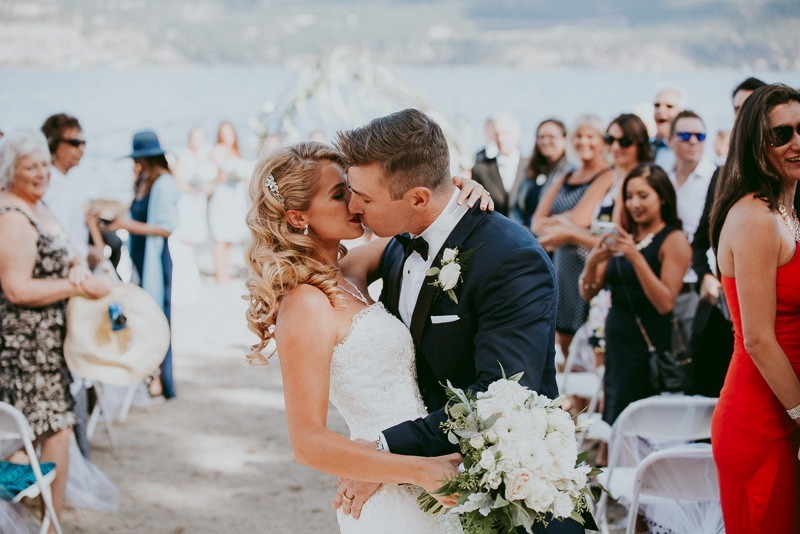 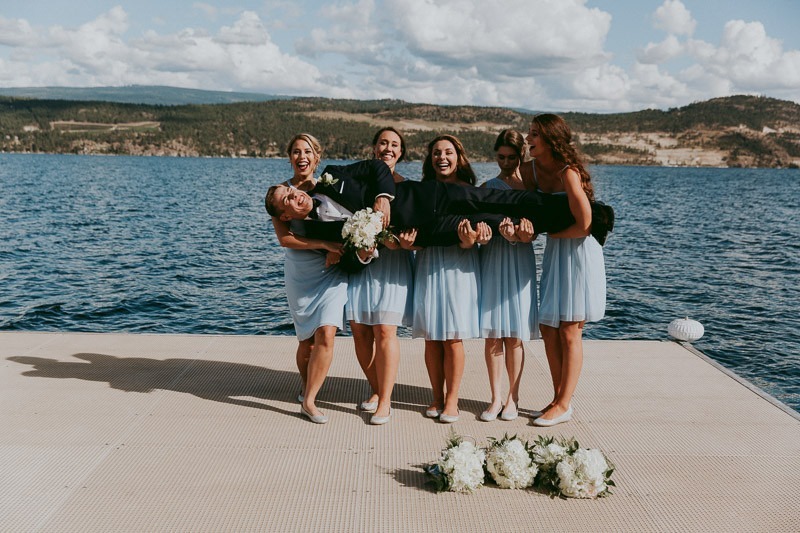 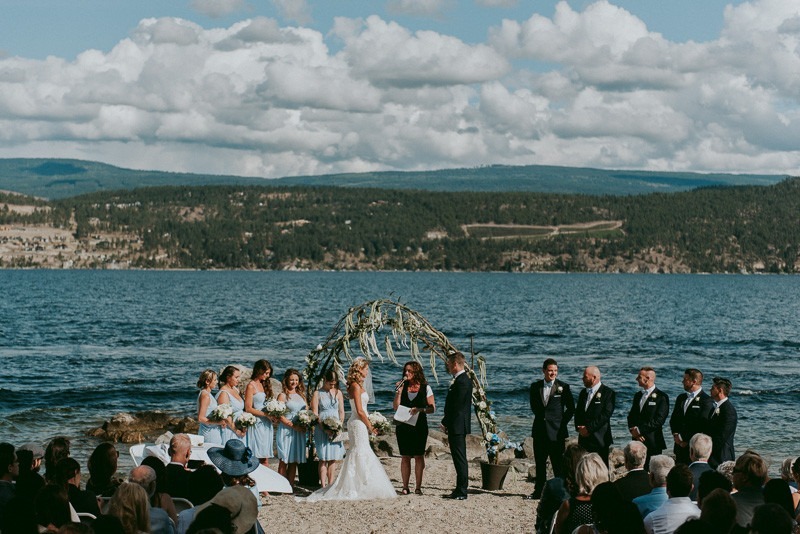 Our spacious and private Pointe Beach truly captures the Okanagan’s scenery and will have you saying “I do” just steps from the water. 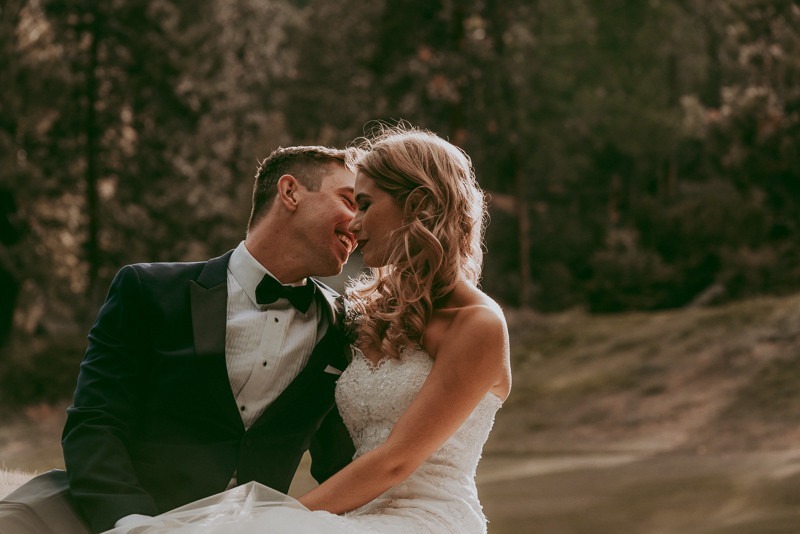 The Vintner’s Golf Course features lush greens, lake views, and colorful flower beds as a background to your vows. 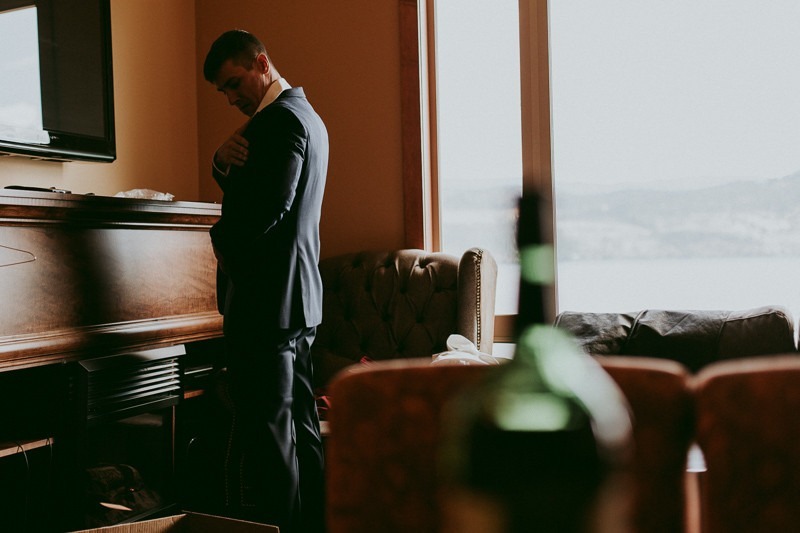 Both venues accommodate up to 150 guests.